Hero son hero avvadam, poltician son or daughters malli politician avvadam, oka business corporate CEO son next CEO avvadam lantivi mana country lo common ea. 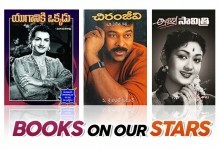 India lo unna cinema celebrities, politicians, business magnets ki idi chala common vishayam. 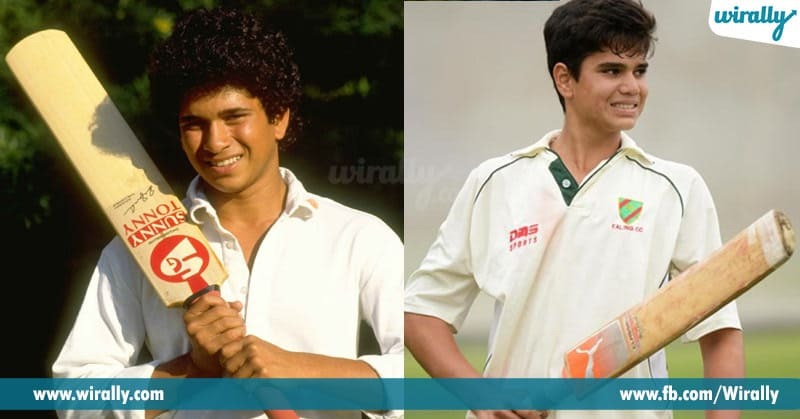 World cricket god ga pilchukuney Sachin Tendulkar son father la cricket ni choose cheskoni U-19 world cup ki select aiyyadu.Arjun debut match lo 12th ball ki maiden wicket tisadu. And next Rahul Dravid, son Samit kuda U-14 and U-16 matches lo centuries tho baga adthunnadu. 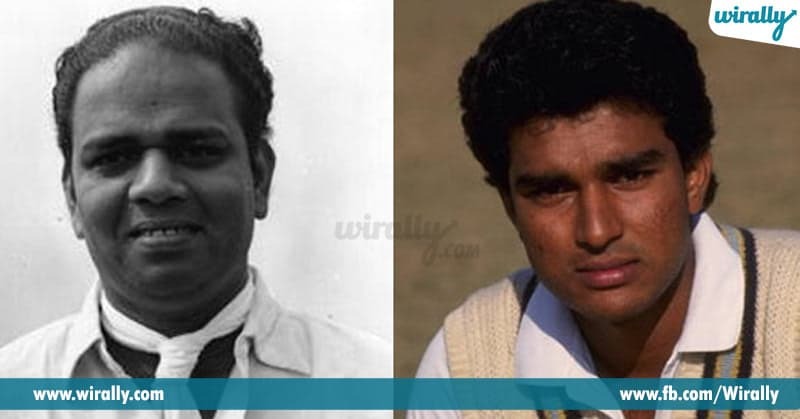 Ila Arjun and Samit ea kadu intha mundu Gavaskar lanti legendary cricketer son Rohan kuda cricket lo ki ravadam jarindi. 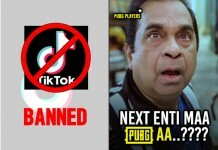 Ee list lo intaka mundu evaru unnaru?, and next ee list lo inka evaru add avthunnaro once chuseddam. Jimmy nik name tho pilchukuney legendary cricketer Mohinder Amarnath, post-independence tarvatha India cricket team first captain Lala Amarnath son. Mohinder Amarnath attacking batting tho Indian cricket history lo tanaki antu oka image create cheskunnadu. Vijay Manjarekar, independence tarvatha Indian cricket lo manchi player. Ee Vijay Manjrekar son ea manam regular ga chusey cricket commentator Sanjay Manjrekar. 1987 nundi 1996 international cricket adina Sanjay average track record tho retirea aiyyi successful commentator ga edigadu. Internation cricket legendaries lo Sunil Gavaskar okaru. 1970’s lo Indian cricket lo ki vacchina Gavaskar one of the greatest Test batsman and the best opening batsmen in test cricket history. 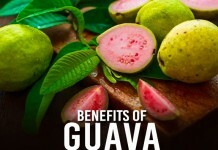 Rohan Gavaskar ithani varasudu, sunny influence entha unna India team lo survive avvalekapoyadu. 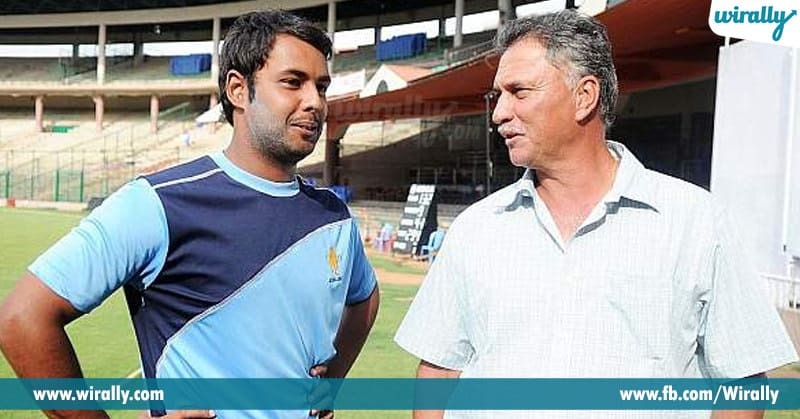 Roger Binny one of the finest all-rounder in Indian cricket during 1979 to 1987. 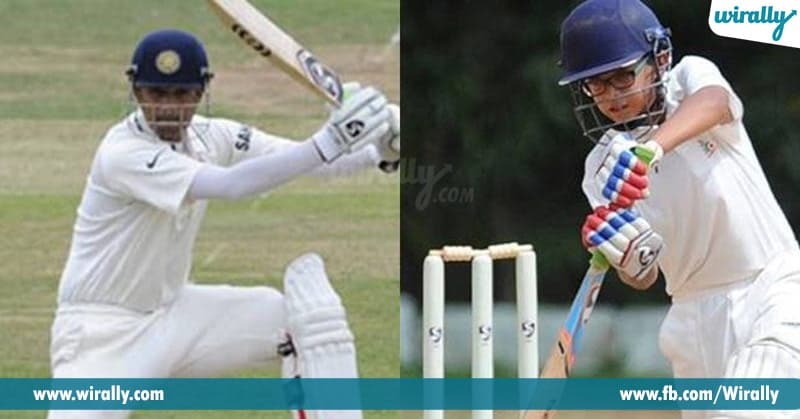 Father footsteps ni follow avthu cricket career start chesadu, beginning lo parvaledu anipinchina aa taruvatha team lo place lekunda poyindi ee allrounder ki. 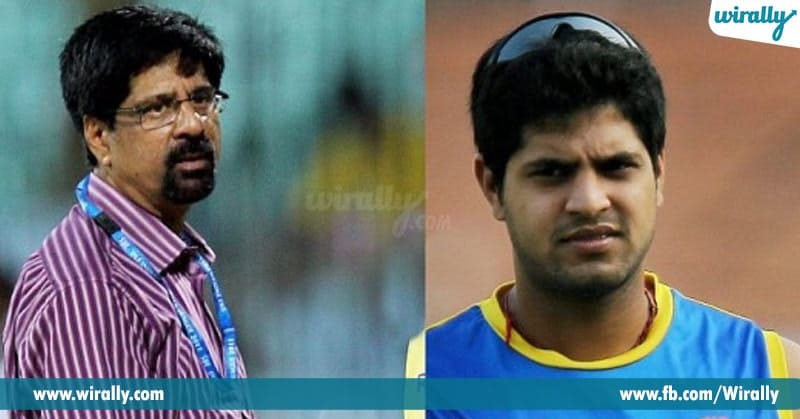 Krishnama Chari Srikanth AKA Cheeka is once of the famous ODI batsman. 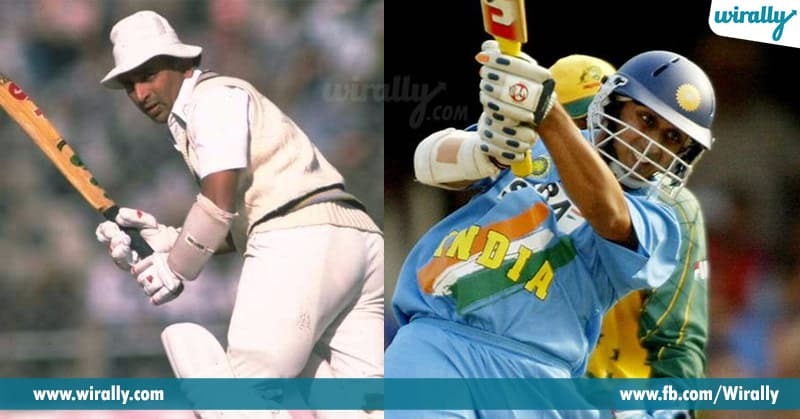 Not only a batsman, allrounder ga 1981-1992 period lo India team lo key player. Anirudha Srikkanth 16 year age lo first-class cricket start chesadu. IPL lo Chennai super kings team lo batsman ga adadu but International cricket lo matram hit avalekapoyadu. Yuvraj Singh just India team ki 1 test and 6 ODI’s tho career end chesadu. 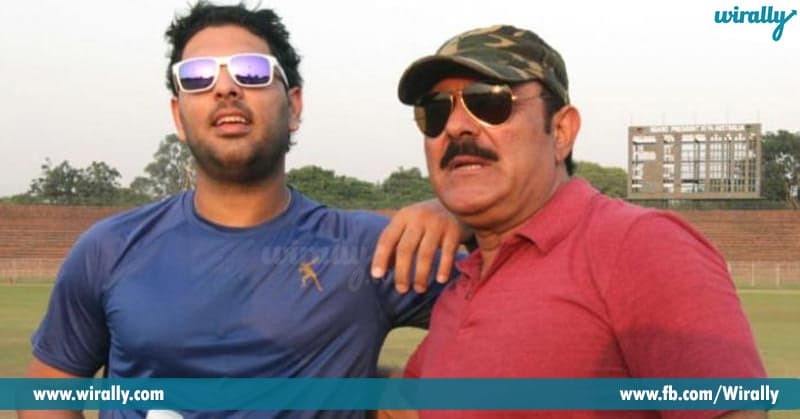 Yuvraj Singh This father-son duo is a bit different as in this case the son went onto have a hugely successful career as compared to his father. Yuvraj played a massive role in India’s WT20 win in South Africa in 2007 and also the World Cup win in 2011. Sachin antey cricket god only Indians ea kadu, mottham world cricket lovers antha accept chestau ee vishayani. cricket ni konni decades patu rule chesadu ee all-time legendary cricketer. Ippudu Arjun sachin son cricket lo ki vasthunnadi antey expectations untayi. Already first-class career lo baga adthunna Arjun recent ga jargina U-19 Srilanka match lo 12th ball ki maiden wicket tisadu. The Wall – ee word chalu Indian Cricket atani role ento cheppadaniki, Sachin tho patu career start chesina Rahul Indian ODI matches lo 10,000 runs record undi. Ippudu Dravid koduku, Samit Dravid under 16 cricket lo centuries mida centuries kodthu okkasariga sensational aiyyadu. Feature lo Samit India team loki vasthado ledo time ea decide chestundi. In future Sourav Ganguly, Virender Sehwag, and Virat Kohli ki son or daughter kuda cricket loki vacche chances unnai. 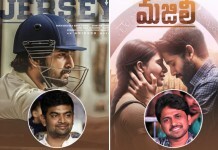 Kani evaru vacchina vellina talent untey ne ikkada survive avtharu anedi Rohan Gavaskar, Aniruddha Srikant lanti legendary cricketers son vishayam lo prove aiyyindi, feature lo avthundi kuda. Krishnama Chari Srikanth - Aniruddha Srikanth. 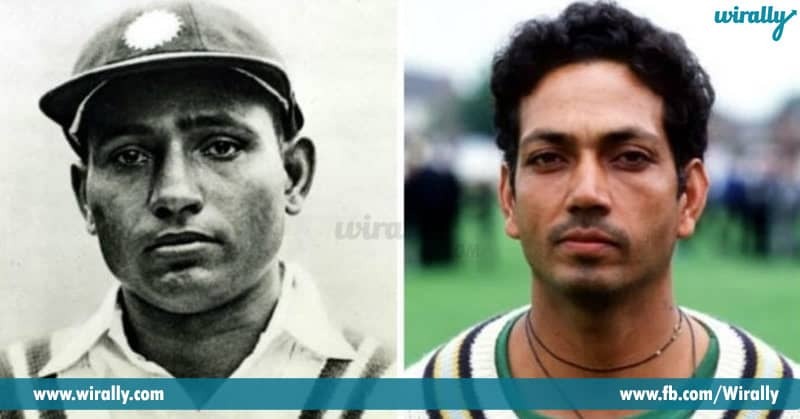 Lala Amarnath - Mohinder Amarnath. Rahul Dravid - Samit Dravid. Roger Binny - Stuart Binny. Sunil Gavaskar - Rohan Gavaskar. Vijay Manjrekar - Sanjay Manjrekar. Yograj Singh - Yuvraj Singh.